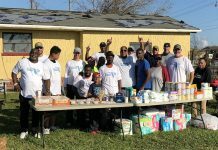 Home Hurricane Michael Hurricane Michael: Stepping Up Community Relief Efforts – More Ways to Help!! 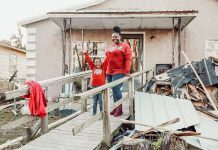 Hurricane Michael: Stepping Up Community Relief Efforts – More Ways to Help!! 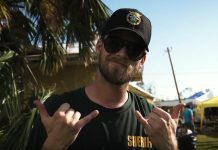 If you would like to volunteer with Hurricane Michael recovery efforts, visit volunteerflorida.org and fill out the volunteer form. you can also sign up at crowdrelief.net as a volunteer. In true 30A fashion, the community is stepping up and many local businesses and individuals are extending help and support on social media. Talented local musicians will come together Saturday, October 27, from 11 a.m. – 6 p.m., to play a benefit concert raising money for victims of Hurricane Michael. Bands of 30A is working closely with school district officials to provide the displaced students in the affected counties the necessary school supplies and personal items they need that were destroyed in their homes or schools. 100% of funds raised from this concert will be donated directly to relief efforts. Click HERE to learn more. 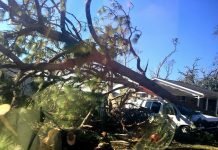 Rosemary Beach Foundation is accepting donations in support of those affected by Hurricane Michael. Drop off items at Rosemary Beach Cottage Rental Company at 78 North Barrett Square. Online donations can be made here. All money raised through this fund (less processing fees) will be distributed to local organizations involved in Hurricane Michael Relief Efforts. Good News Methodist Church (on HWY 98 across from Louis Louis) is collecting goods and funds and volunteering. 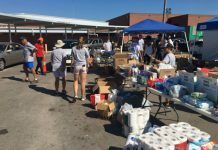 For locals, here is a new list of current needs at Good News UMC distribution center: small shampoos, female hygiene pads, small sunscreens, small tissue packs, washclothes, heavy duty trash bags, squeezable baby food, formula, peanut butter cracker packs, small beef jerky, other individual snacks, flashlights. Those willing to donate can also buy items off this amazon wishlist. If you are a displaced family with needs or know of one they can contact the church. If you or your church, small group/organization would like to help support a family in this difficult time send us an email as well.Good News UMC is organizing an Emergency Response Training from 9 a.m. – 4 p.m. on Oct 20, 2018. Email liz@goodnewsumc.net to register. Cost is $20. 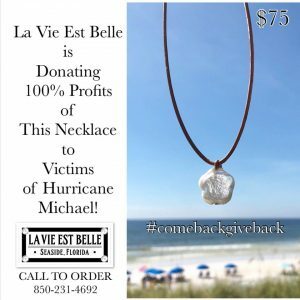 La Vie Est Belle is donating 100% of profits from this Limited Edition pearl necklace directly to families in our area. Please call us at 850-231-4692 to order yours today ($75). Kaiya Beach Resort is teaming up with Louisiana-based Hogs Resque to provide hot meals in Panama City Beach this Saturday and Sunday – October 20 and 21st – to residents, volunteers and first responders. The nonprofit organization is planning to serve 4,000 hot meals at the Walmart Supercenter Parking Lot located in the Panama City Square at 513 W 23rd St, Panama City, FL, 32405 from 11 a.m. to 2 p.m. In the wake of Hurricane Michael, Walton County has been inundated with volunteer requests from our wonderful County residents. In order to provide an opportunity for those who would like to volunteer, the County has created a registration link HERE. Volunteers are needed to assist with sheltering, points of distribution, donations management centers and other areas in the impacted counties. Completion of this link will allow Walton County to process volunteer requests and work with potential volunteers to assist where they are needed most. 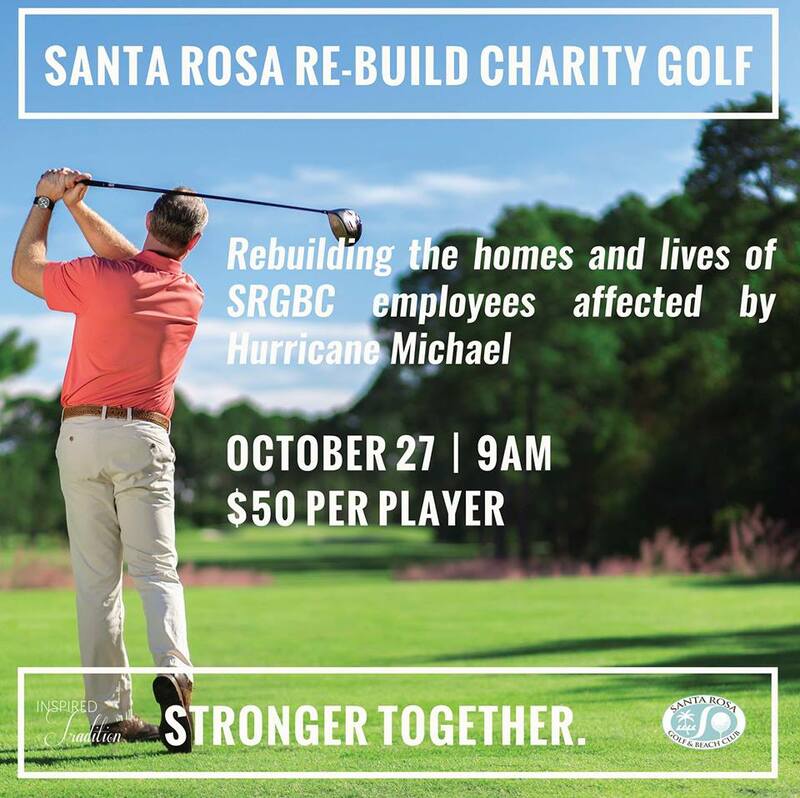 Santa Rosa Golf & Beach Club is hosting a Charity Golf Tournament from 9 am – 1 pm on October 27 to raise funds for its employees directly impacted by Hurricane Michael. For more information or to register for the Santa Rosa Re-Build Golf Tournament, call 850.267.2229. For those unable to play in the tournament but would like to make a donation, please email allison@santarosaclub.com. As a founding member of The Sonder Project, 30A continues to support our volunteer teams as they work daily in the hardest hit areas. We have set up a direct donation to the 501(c)3 organization. 100 percent of donations will go to victims. Justin Gaffrey Gallery is a drop off location for relief supplies for Hurricane Michael. 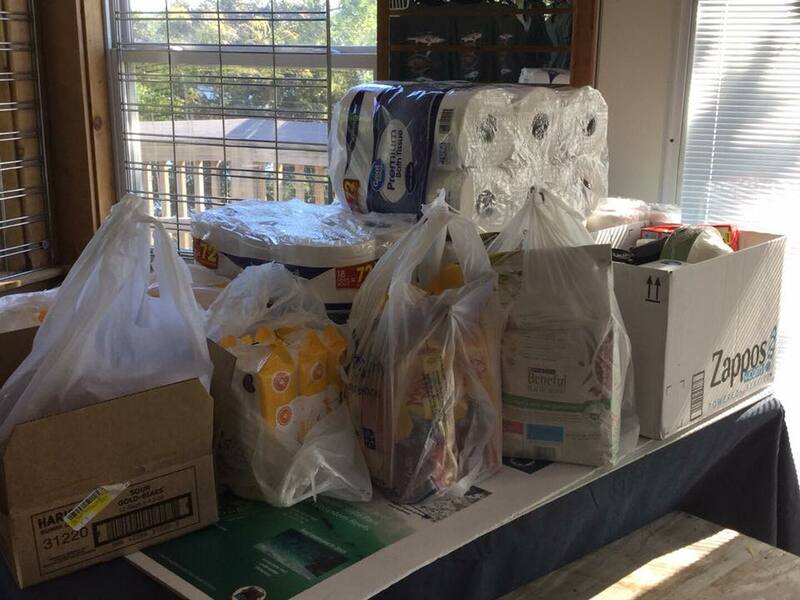 Justin is accepting ready-to-eat food items, baby products, tarps and new (in package) socks and undergarments. Justin has been on the ground in Panama City since Thursday. Chef Jim Shirley of The Bay restaurant is accepting all non-perishable items for their Operation Mobile Relief Kitchen. Please drop off all donations next door to The Bay restaurant at the entrance next to Bay Baits between 6 a.m. – 6 p.m.
Hillary & Reverie – Drop Off location URGENT NEEDS: ready to eat food, baby food, clorox wipes, toiletries, diapers, and towels. He has told us that currently they have plenty of water. LOCATION: Our office is located between the HUB and Watersound on 30A at the Grace Point community. 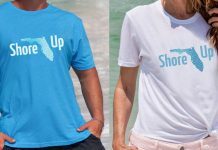 The 30A Company is donating 100% of all sales of this Limited Edition SHORE UP Shirt Goes to Help Hurricane Michael victims. Read more HERE. The awesome folks at Grayton Beach Catering will be positioned at the John Lee Nissan lot located at 120 East 23rd St Panama City with ice water and hot food. They are accepting donations of water, Gatorade and juice drinks. They’re located at 2303 Us Hwy 98 West … Drop off on Oct 14 and 15. 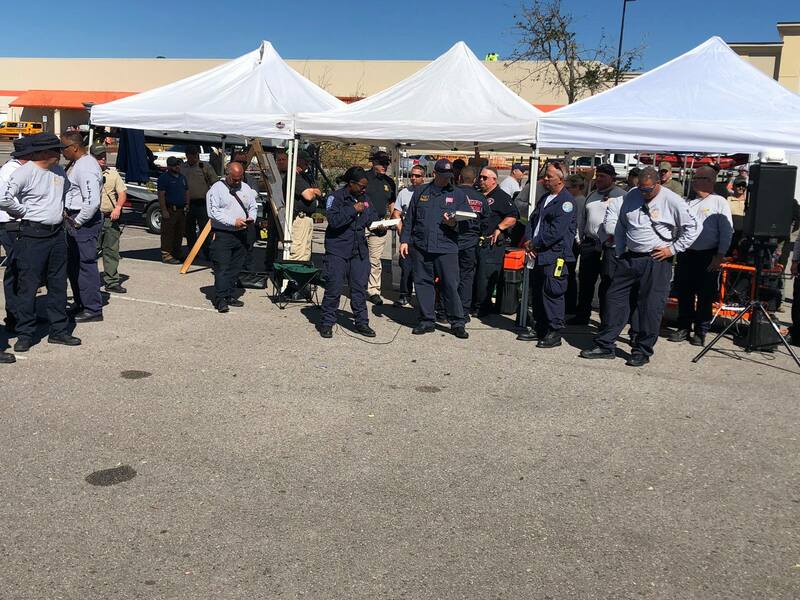 Sheriff Tommy Ford announced that a massive amount of resources have arrived within Bay County to help with the recovery effort. The Salvation Army is now feeding the public at nine different locations across Bay County. High priority items are water, non-perishable food, cleaning products, diapers, toiletries, new clothing & bedding, and first aid products. 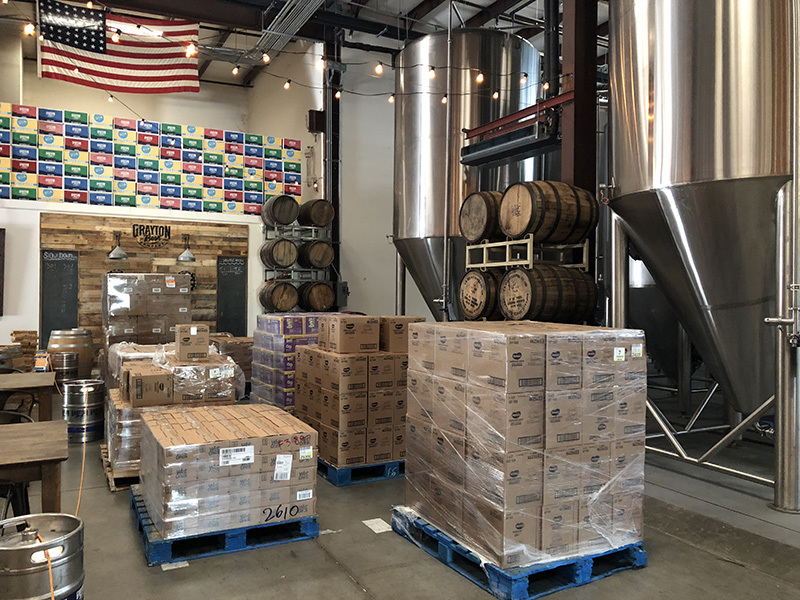 Supplies can be dropped off at any time inside the Taproom or by the door. Destiny Worship Center has secured their Panama City Beach campus and are accepting donations that will then be transported to areas of need. U-Haul trucks have been parked at each of their 5 locations and are accepting the items on the list above at all devices this weekend as well as normal office hours throughout the coming weeks. Would you partner with us and offer your financial support to those affected by Hurricane Michael? Simply click the link below and 100% of all donations will go directly to relief efforts for the storm. Stay tuned for future updates on other ways you can help to assist. 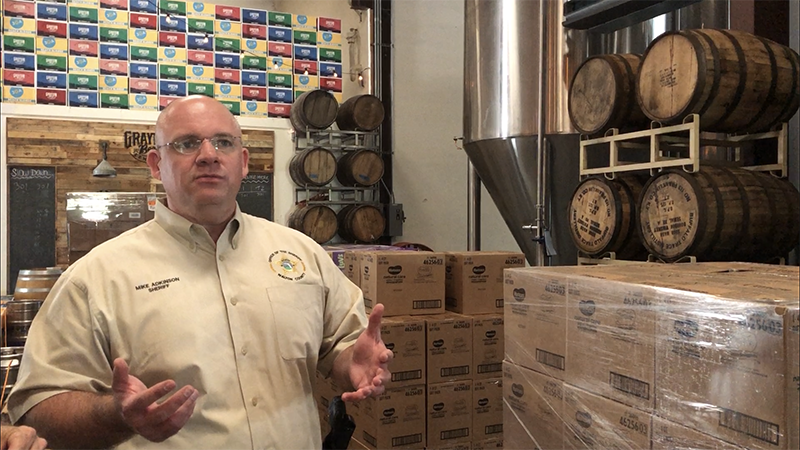 • Join in for the Baytowne Wharf Beer Festival happening TODAY, October 13, 2018, where all the proceeds of Sandestin Foundation for Kids will be donated to the Hurricane Michael relief efforts. Tickets are still available for tonight and tomorrow here. • AJ’s Grayton Beach is donating part of the proceeds from their Oktoberfest event, taking place TODAY, October 13, to Hurricane Michael Relief. Learn more here. • The Red Bar and Louis Louis are setting up drop stations. You can donate: water bottles, clothing, toiletries, tools, canned goods, medicines, cleaning supplies, all paper products, work gloves, tarps, hand sanitizers, rubber gloves, diapers, baby formula, wipes, individually packaged snacks, plastic silverware, batteries, flashlights, and dry goods. Chuck and Carmen styles from Graffiti’s restaurant are providing a U-Haul truck leaving Monday to Panama City and east of there. The Red Bar is located at: 70 Hotz Ave, Santa Rosa Beach, Florida 32459 and can be reached at 850-231-1008. Louis Louis is located at 35 Mussett Bayou Rd, Santa Rosa Beach, Florida 32459 and can be reached at 850-267-1500. If no one is there to accept personally, drop off items on the patio at LouisLouis. 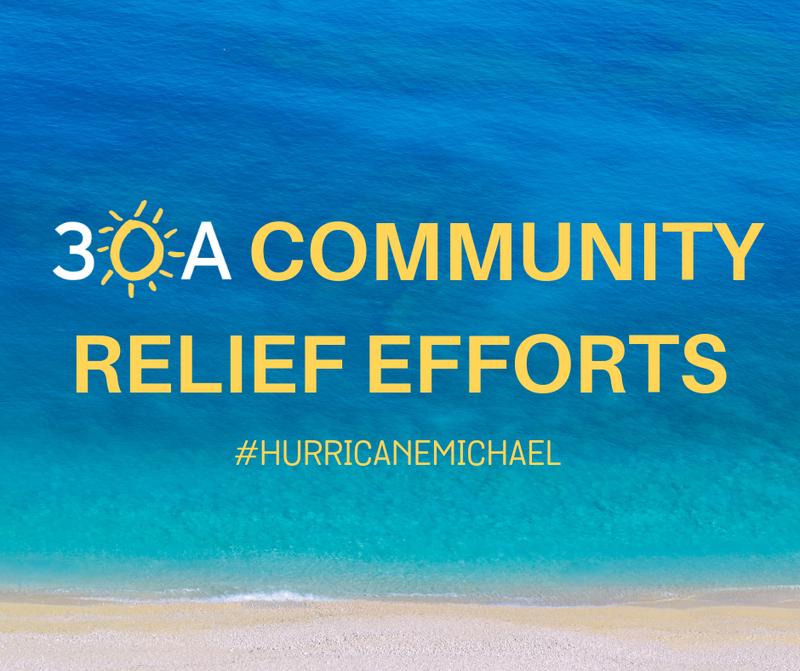 • Our friends at YOLO Board and Safe Water for Walton announced that they are now accepting donations of supplies for victims of Hurricane Michael at their Miramar Beach location. For more info, follow their updates on Facebook. • Food for Thought is collecting the following items to assist those affected by #HurricaneMichael: diapers, pull-ups, wipes, underwear for children all sizes, formula (premixed would be easiest), bottles, pacifiers. They are working directly with emergency responders to ensure we get these supplies into the hands of those in need. • Buddy’s Seafood Market is offering help and supplies. Get in touch with them here. • The St. Joe Company (the team behind WaterColor Inn & Resort, Watersound, The Pearl RB, etc.) announced that they are donating $1 MILLION to help with hurricane relief efforts. Learn more about their incredible gesture here. • Stinky’s Bait Shack is collecting hurricane relief supplies for Bay and Gulf County. You can donate: non perishables, batteries, baby care items, first aid supplies, fuel cans, work gloves, bug spray and more. Get in touch with them here. • Destin Commons will be housing a drop-off location with a semi-truck parked in between Bass Pro Shops and World of Beer that will be collecting all donations from 7 a.m. until midnight every day between now and Saturday, October 27. Those who are unable to make it to Destin Commons may drop off their donations at Brotula’s, Century 21 Blue Marlin Pelican’s Destin location, Cuvée Kitchen, or Jackacuda’s to be delivered to the main drop-off site at Destin Commons. All donations of any kind are welcome and appreciated. If you know of other local businesses making organized efforts towards hurricane relief efforts, please email us or let us know in the comments. A few local restaurants, namely, Shunk Gulley Oyster Bar, Shades Bar & Grill, Stinky’s Bait Shack, The Hub 30A and Emeril’s Coastal Italian are open* for business. (*Please note that due to limited supplies and displaced staff, some of the above mentioned businesses might be operating in limited capacity. Please call them in advance before visiting). As for surf conditions, the YELLOW FLAGS are up, indicating moderate surf with potential rip currents remaining from Hurricane Michael. It’s best to stay out of water until the debris is cleared out. We will continue to update this page through the day as we receive more updates. So stay tuned!